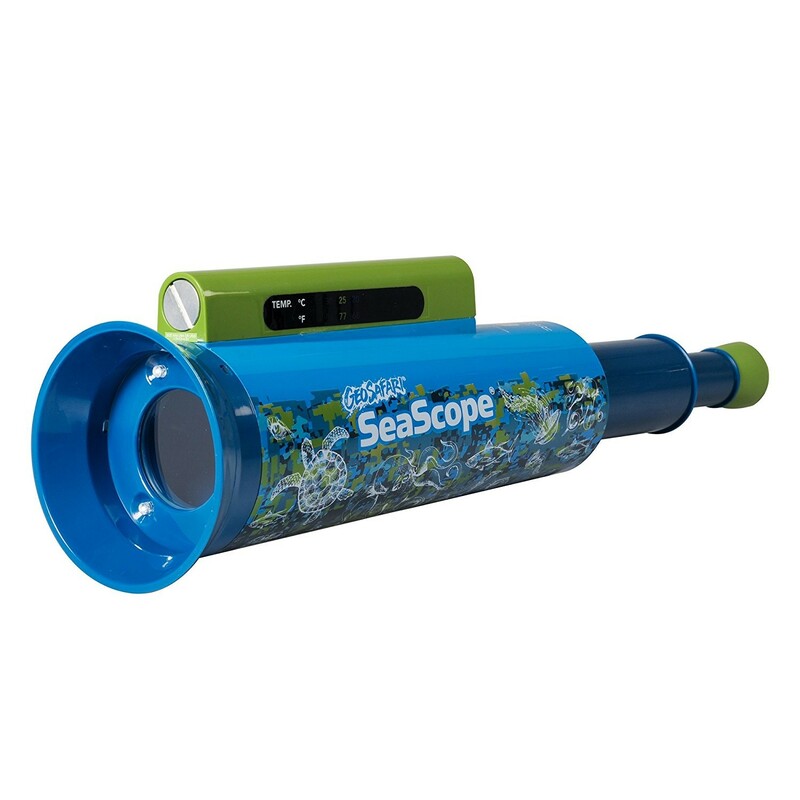 The updated version of the popular GeoSafari SeaScope lets you investigate life underwater, from sea stars to kelp beds without getting wet! 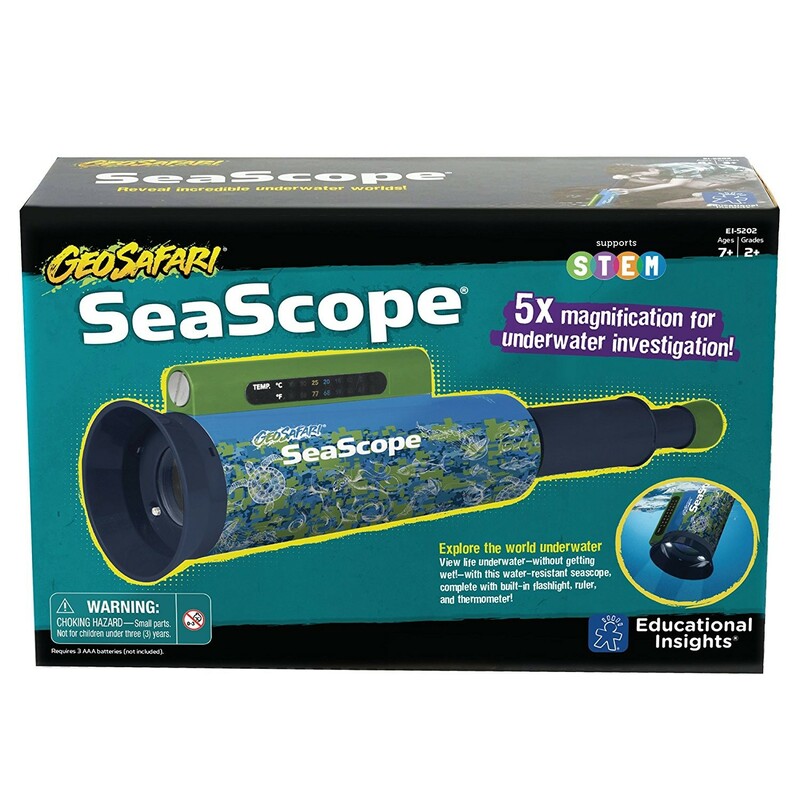 The updated edition of the bestselling SeaScope by Educational Insights guarantees better than ever underwater exploration for the young naturalists. 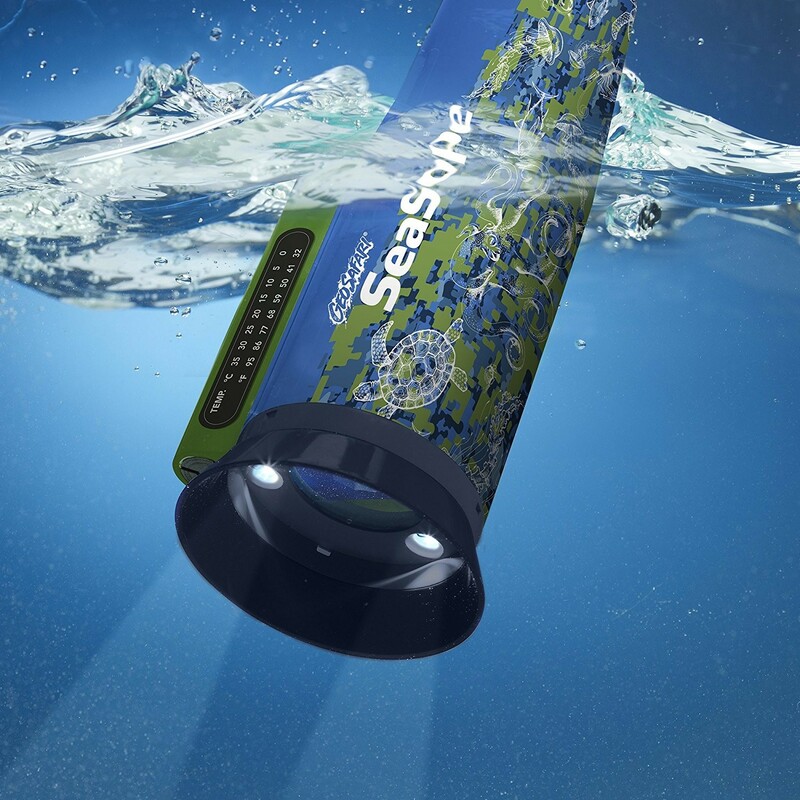 Dive into the unseen world around you! 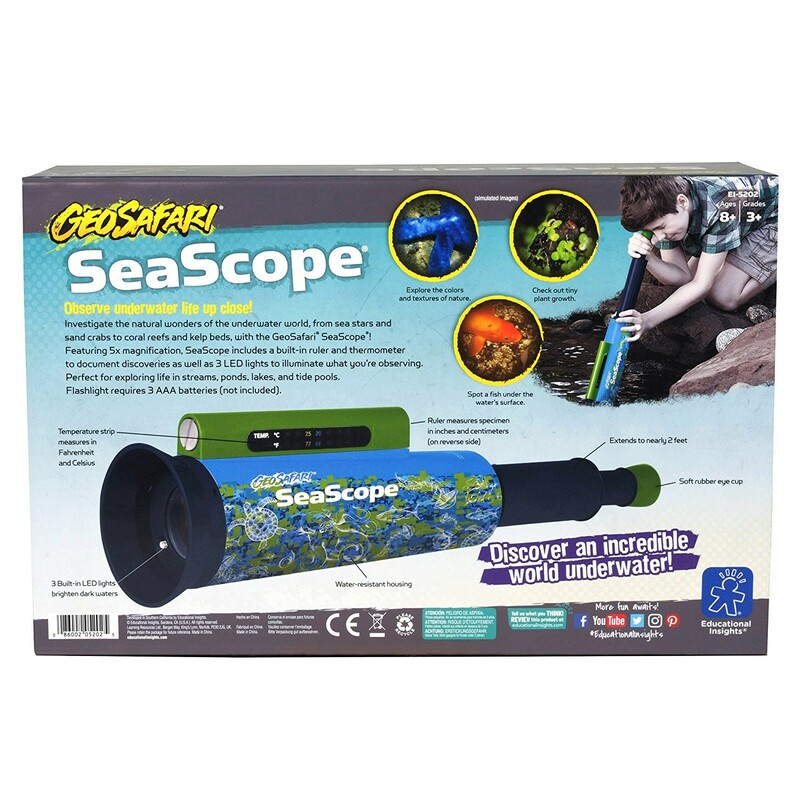 The GeoSafari SeaScope Underwater Telescope helps you take your explorations beneath the surface, from sea stars to kelp beds, and without getting wet! 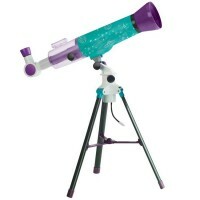 This water-friendly telescope features 5x magnification, built-in LED flashlight, thermometer, and ruler. 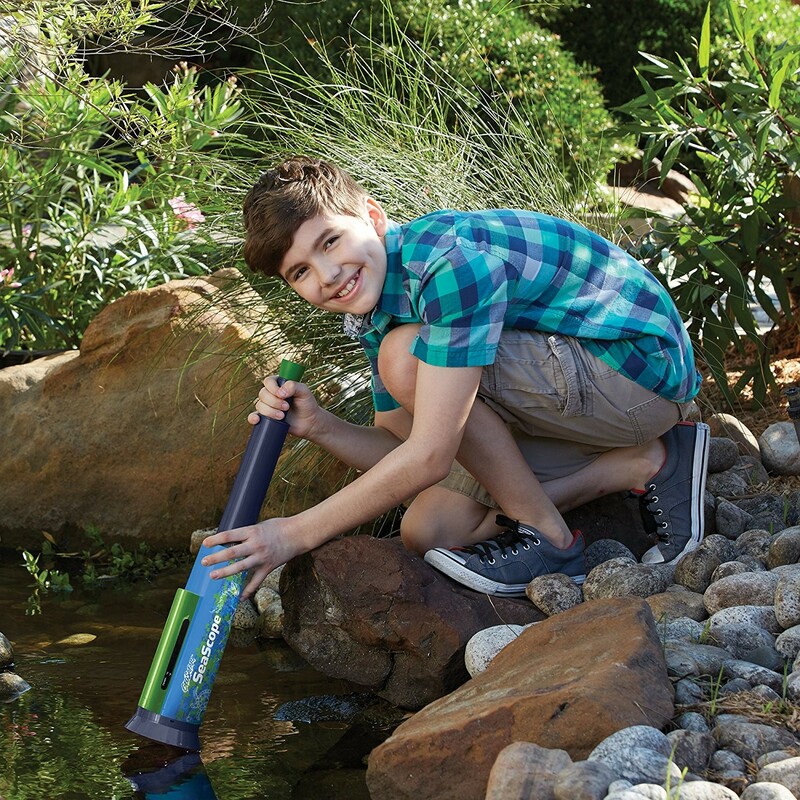 Turn on the flashlight and explore dark and murky water, use the built-in ruler to measure specimens, and take a peek at the thermometer to collect more data about your environment. 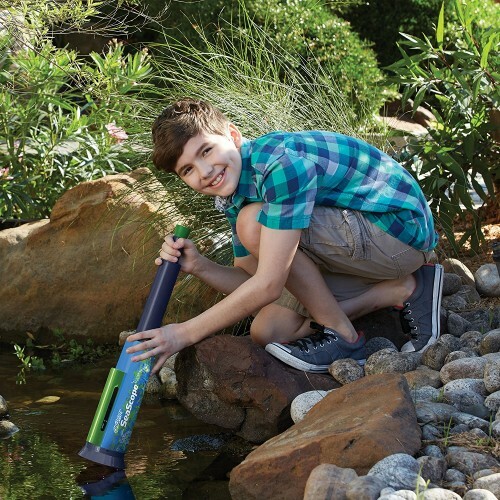 The Educational Toys Planet's underwater science set comes complete with 12-page multilingual instruction and activity guide. 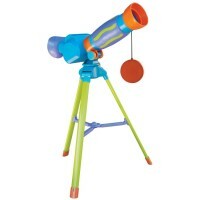 Great for use in tide pools at the beach, lakes, ponds, streams or even classroom experiments! 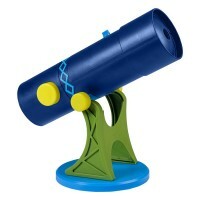 This toy telescope requires 3 AAA batteries (not included). 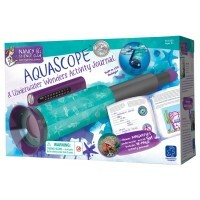 Dimensions of package 9" x 14" x 5.1"
Write your own review of GeoSafari SeaScope Underwater Telescope. 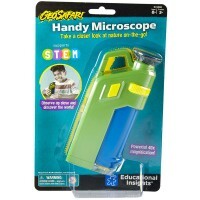 Rating: 1 Did not work. 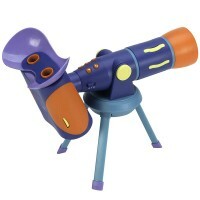 by Sunny, Educational Insights I bought this for my grandson and he could not see anything through the lens at all. 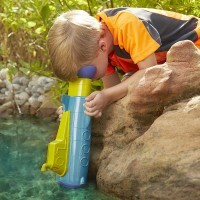 I am going to send it back. 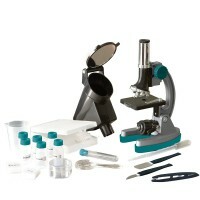 Rating: 3 Three Stars by Sunny, Educational Insights NICE IDEA BUT IT DID NOT WORK. 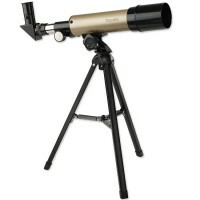 RETURN WAS WITHOUT TROUBLE. 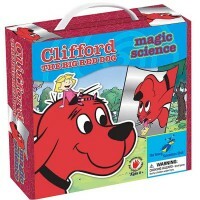 Rating: 1 No outer packing. Both the box and inner bag ... by Thao at Educational Insights No outer packing.Both the box and inner bag are wrecked.The battery lock is also bruised.